It’s another Free Download Friday session! 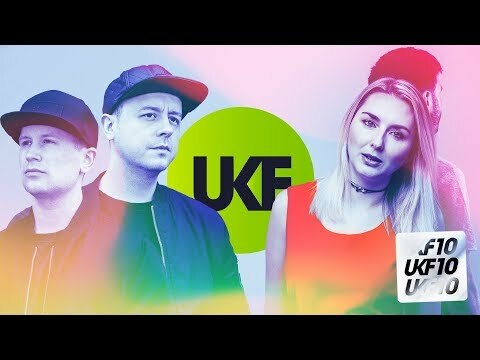 A chance to catch up over the many no-purchase-necessary tracks UKF has supported over the years. If you missed Free Download Friday #1 a few months back, you’ll find it here. Like last time there are some genuine gems right here… Enjoy! Where blissful synth hooks collide with immense bass tears. An interesting departure from Astronaut’s electro-leanings, but a highly welcomed one. Grab it. Did you hear about the beef behind this super-deep track? Check it here. Not just free but somewhat controversial, too. Download comes by way of Protohype’s Soundcloud. Koven’s first track as an official duo, it’s a smouldering stunner and comes complete with a really deep b-side called Petrichor, too. Like Koven’s Facebook page and there’s a wealth of free downloads! 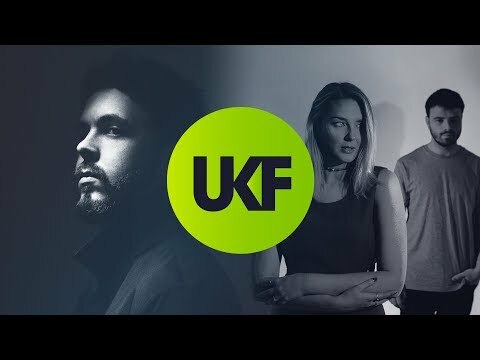 Big UK bass drama, Millions Like Us ‘flip’ the switch in a major way. Full download details here. Trappy badness delivered in Chase & Status’s unique heavyweight way. Still sound sick and contemporary two years down the line, you can grab it on Dream Mclean’s FB page. Lazer-bending glitches from KOAN Sound. This popped in 2011 and it still pops now if you ask us. If you’ve yet to add this to your collection, do it now via Beatport. Super-chill, super-deep, super-sonics… Kastle is king at that beautiful bendy synth sound. Grab this particular VIP crown via his Soundcloud. What a moment in time… One of Adventure Club’s earliest outings, this remix bold and glazed with emotion, it came complete with a mad cartoon character-bashing video AND it was free. Still is for a matter of fact, grab it here. A planet-smashing drop and a star-gazing breakdown… Twofold went to town on this one! Quintessentially stunning. Full download details. Full-frontal, full-flavoured 4/4 business from Zeds Dead and Hunter Siegel. The clue is in the title… Play this at maximum volume. Chaos will ensue… Free download (plus loads more) comes via Zeds Dead’s Facebook page.